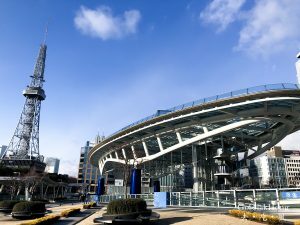 This post will be a simple transportation guide for travellers travelling to Nagoya for the first time. 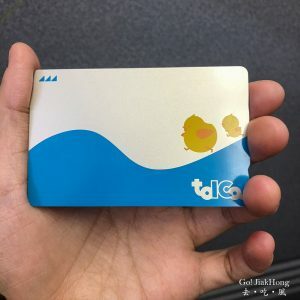 I will be covering on how to purchase the IC card and the Nagoya 1 day tickets to help you save some money for your trip. The not to be missed cuisine when you are in Nagoya. 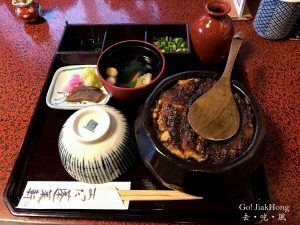 There is a saying that if you are in Aichi Prefecture, you should have at least one Unagi (Freshwater eel) meal and the best place to try would be in Nagoya city. One of Nagoya’s famous dishes would be Hitsumabushi, and Atsuta Horaiken is the only restaurant that have their grilled unagi registered as “hitsumabushi”. 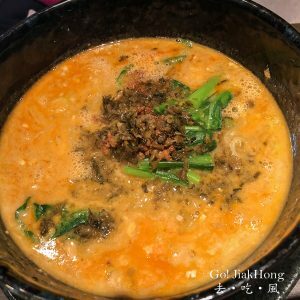 When you are in Nagoya one of the must-try cuisines would be the TanTan/Dandan Men. My friend was saying I should try out the Tantanmen in Nagoya. To be honest, I am not sure why? But it was listed in my “to eat list”. We were staying near the Nagoya Station and were pampered with lots of good and famous food nearby. The underground shopping street ESCA is the place for quick meal if you are stopping by at Nagoya station. I got to know this restaurant as it was ranked the top 7 restaurants for Tantanmen in Nagoya, you will see long queue during lunch and dinner time. The hotel we stayed is about 5 minutes walk from the JR station. The reason why we chose this hotel is not only because of its location but also it is the only hotel that provides 3-beds at a reasonable price. As we were travelling with our parents, comfort will be the utmost important thing for us and secondly, the price should be reasonable. We found this hotel the most suitable for us to stay around the station. 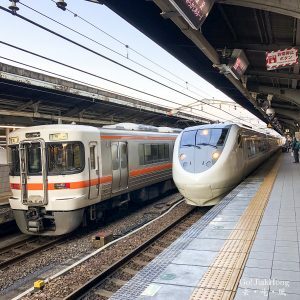 After arriving at Central Japan (Chubu) International Airport, we hop onto the airport express train which took last than 30 minutes for us to start touring around this mesmerising Nagoya city. A simple consolidation of the airport express train, here are some information and things to know when getting the ticket. Hope that this could be a guide to help friends who are going there soon. 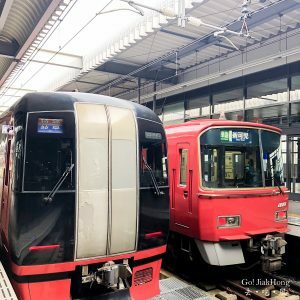 A trip we had from Nagoya to Osaka via the Hokuriku Arch. 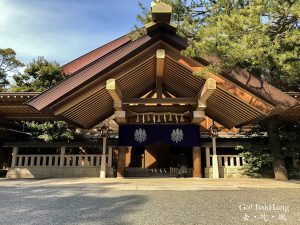 As there are a few stops and places that we hope to visit, for instance, Shirakawa-go, Kanazawa and Osaka, this pass actually works well for us. I will be putting down the important details on where to get the ticket, how to exchange your voucher, comparing the cost for different agencies, some of the terms and conditions the pass has, and points that we have to take note of.